We are thrilled to announce that the wonderful Meghan Markle has joined our exclusive talent roster. Actress, humanitarian and founder of lifestyle website The Tig , Meghan is best known for her role in hit US TV show Suits, where she plays the stylish and determined paralegal Rachel Zane. Passionate about politics, she was a presenter at the HeForShe Campaign, where Meghan was amongst some of the UN’s most influential figureheads such as UN Secretary-General Ban Ki Moon. Meghan continues to devote her time to working with UN Women, concentrating on projects and campaigns that take her across the globe. For more information on Meghan Markle please click here. 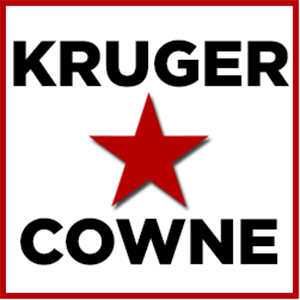 Kruger cowne celebrity management firm,celebrity management company, celebrity management group.